– His family is disappointed in him. – Overcoming his addictions won’t necessarily crush his vices. 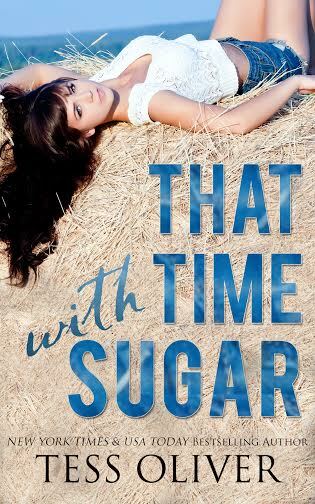 – He is wildly in love with Sugar Scarborough, a girl who is dealing with her own addictions and an insatiable need to please. 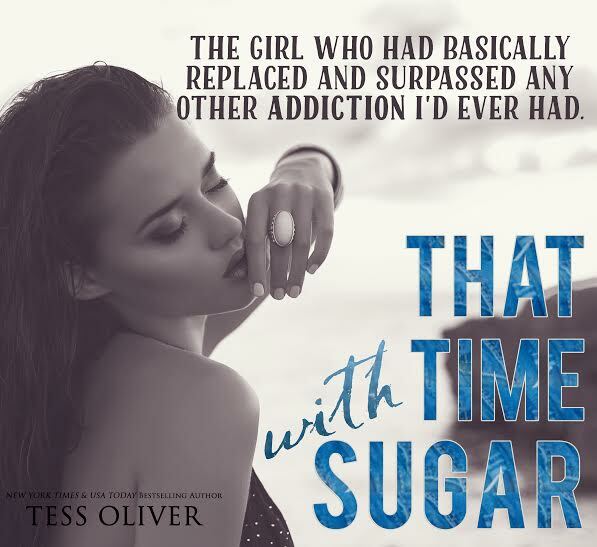 This is another fabulous read by Tess Oliver. I’m a big fan of her books and writing style. This story is unlike any other I’ve read of hers. It takes you on a journey about three friends who find themselves into a sticky mess. When you think you realize what is going on, you’re wrong because there is another twist and many turns that gets you to the end. 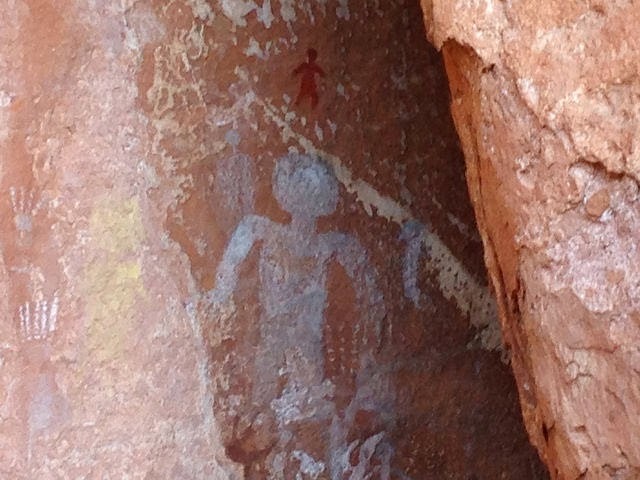 This is a must read story and you’ll not be disappointed. Pick up this book and you’ll be hooked until the end. 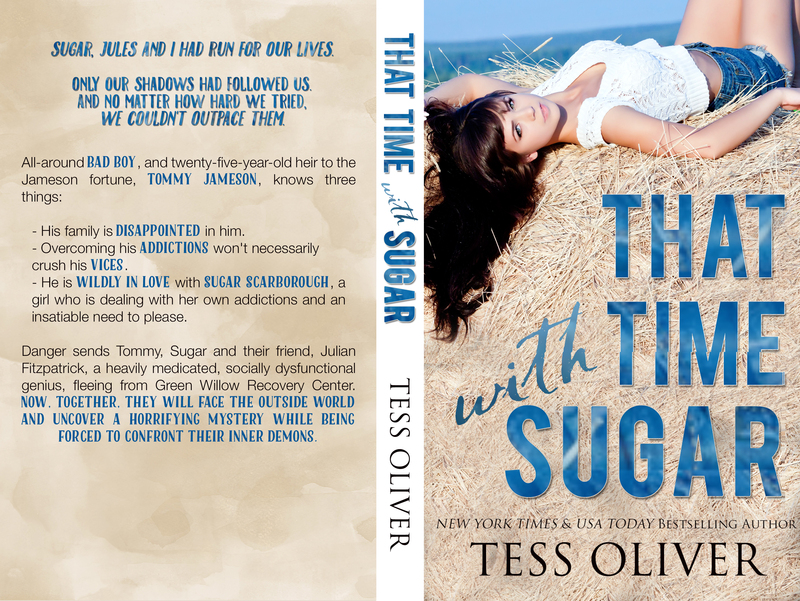 I loved the connection between the characters, Tommy, Sugar and Julian. Glad to see they found their own place in the world. 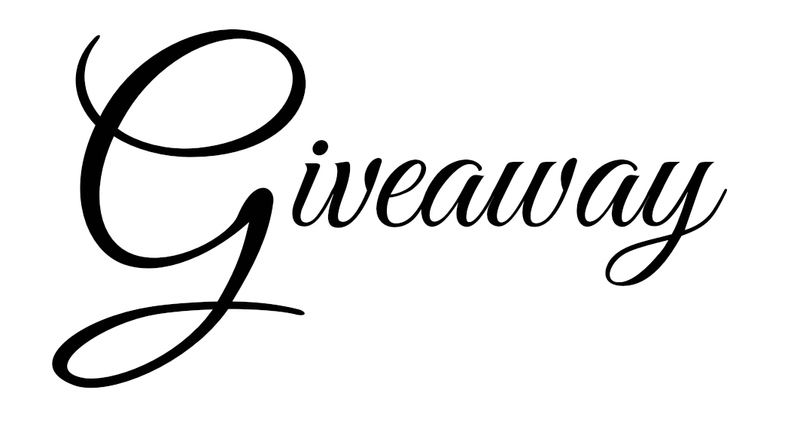 Check us out on this featured post with some other amazing Authors! sea), and even a mentor. 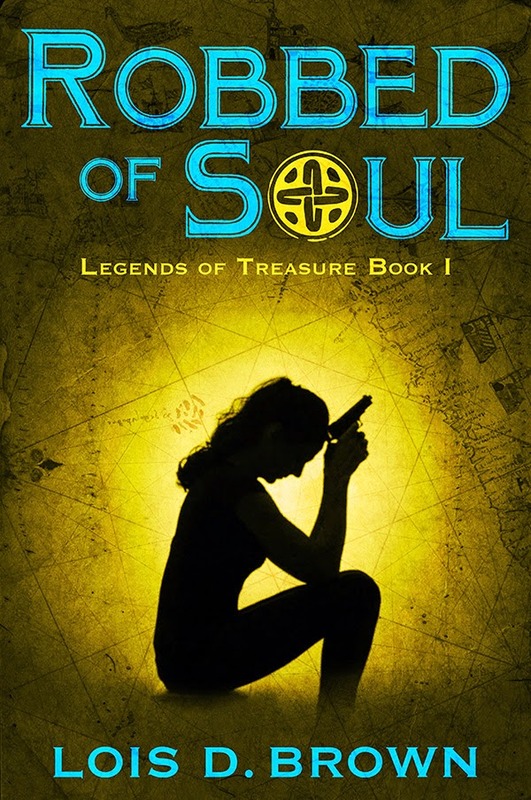 is also full of legends and myths, which complemented the mystery and eeriness of my plot. 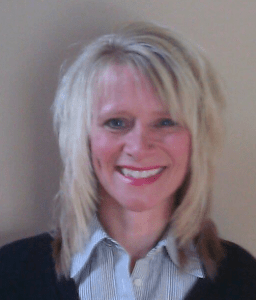 influences your protagonist for good or evil? 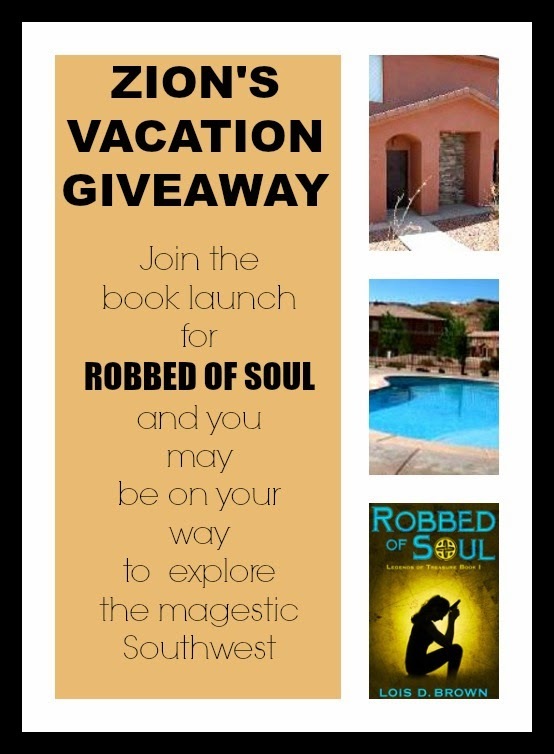 the ROBBED OF SOUL book launch giveaway and you may win 3 nights in a vacation townhome in Kanab, Utah. someone will discover just how empty her soul really is. Available at Amazon, Smashwords, and Google Play. A fun shot during a photo shoot for the cover. 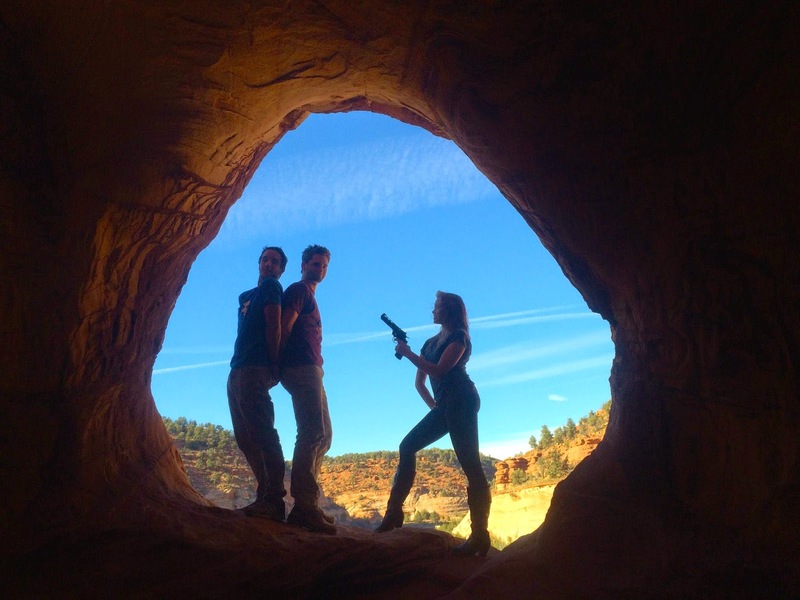 We didn’t end up using it, but just look at the background! What a settting! 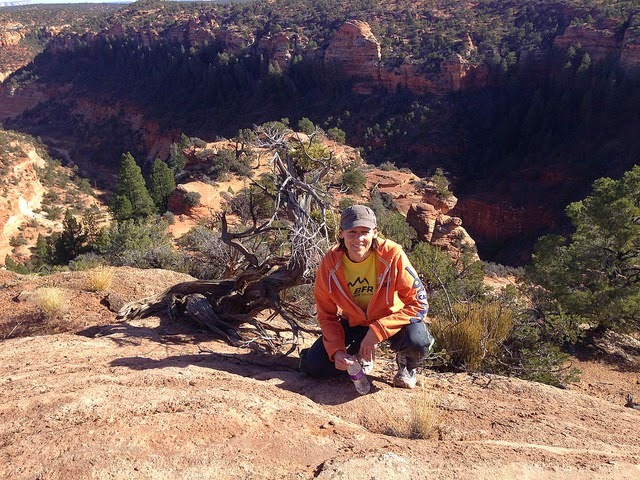 Overlooking an amazing canyon, 20 minutes north of Kanab. Fisher Stanton, Valley High School’s Nantucket wannabe, has a cheating girlfriend. 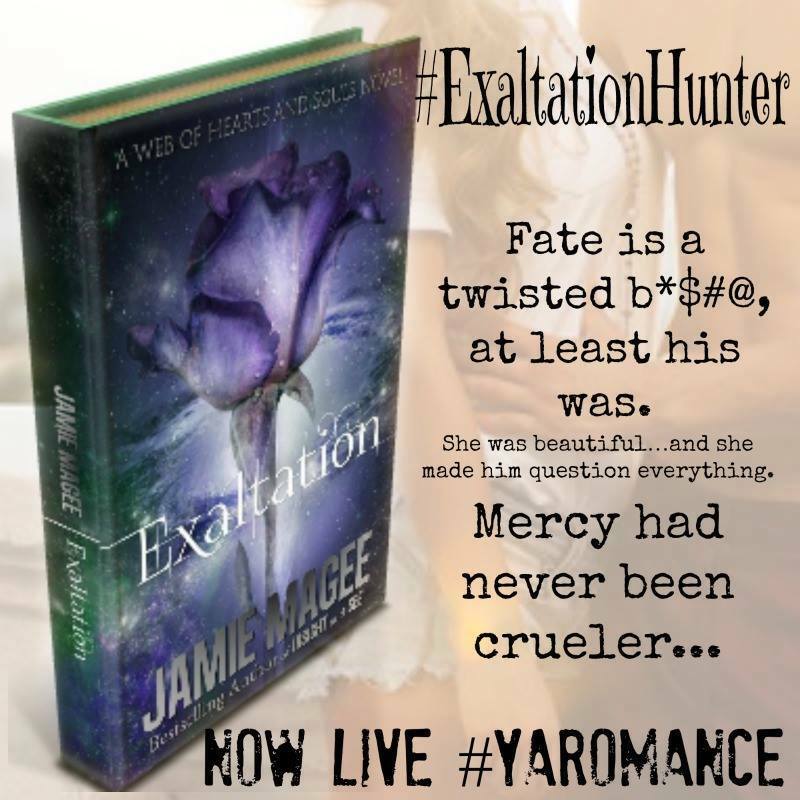 When he hires Darcy Walker to chase her to a local club, in true Darcy fashion she stumbles upon a dead body. 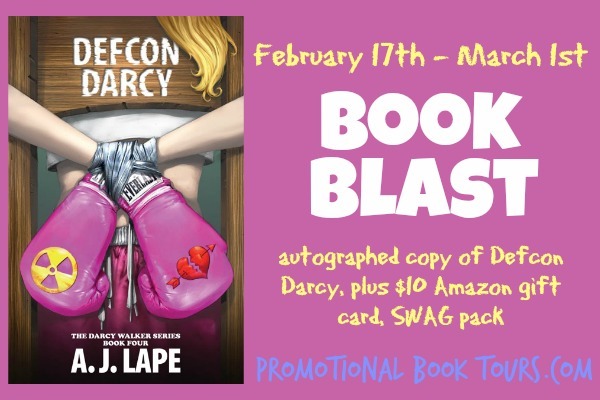 Thing is, this body has secrets…and Darcy’s mysterious friend, Jaws, and the reporter, Tito Westbrook, have a vested interest. 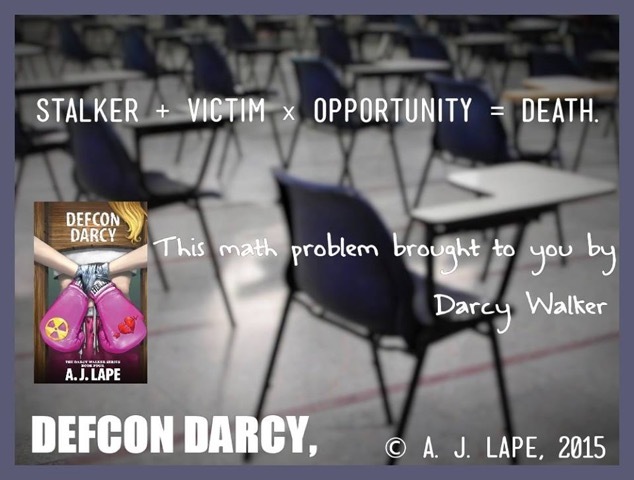 Both enlist Darcy to find the person responsible who has eluded them for years, but Darcy doesn’t solve crimes for free anymore—especially where Jaws is concerned. 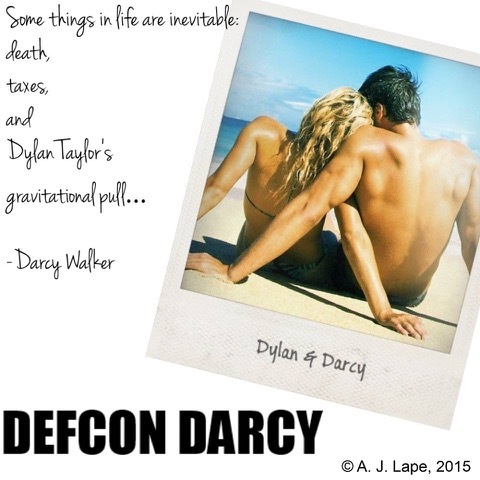 Knowing Darcy’s Achilles heel, Jaws blackmails Darcy into working for him. When you’re a verb, you don’t always plan your excursions; they just sort of happened. This was the first trip, I admit, that I had to plan. The time ticked at eight o’clock. Murphy and Marjorie had just pulled into the driveway from a trip to the library. To safeguard against getting busted, I clocked in with Murphy five minutes ago and told him I was with Dylan. I clocked in with Dylan and told him I was with Murphy. Wearing commando-black, my lucky hat, and Chuck’s, I quietly lifted my second story window and shimmied my way down the bare maple tree. Jogging to the entrance of BTCC, the air cut through me like a sharp knife on butter. In the spirit of duplicity, the sky was two-faced tonight like the moon. The east was cloudy, the west a midnight blue with a blanket of stars. I jumped up and down as the chill settled into my muscles, and at fifteen minutes past eight, Vinnie’s pink VW Bug sputtered to a stop in front of the big buffalo sign I hid behind. OMG!! WOW!!! 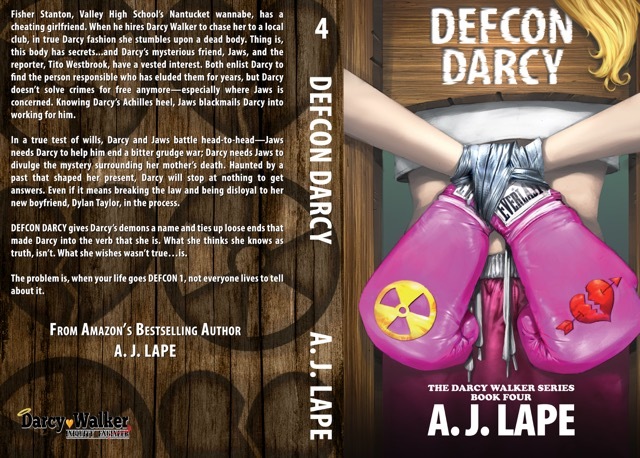 AJ Lape takes us to a whole other level with Defcon Darcy, which is the fourth book in this series. I had so many emotions going on while reading this story. 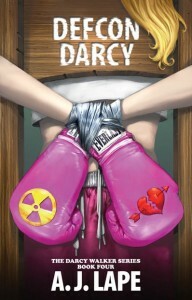 I laughed out loud, I cried, and I was feeling everything Darcy went through in this book. Boy did Darcy get into a lot. Several answers were answered in this book and even those answers broke my heart. This book was well worth the wait. I have been reading this series since 2012 and I recommend it to everyone. This story is truly incredible and I wished I had the correct words to describe it without giving anything away, but I don’t. I am lost for words because the brilliance that this author has created has me in awe with her writing and creativity. Thank you, AJ Lape, for creating this series. This is a reread book for me. 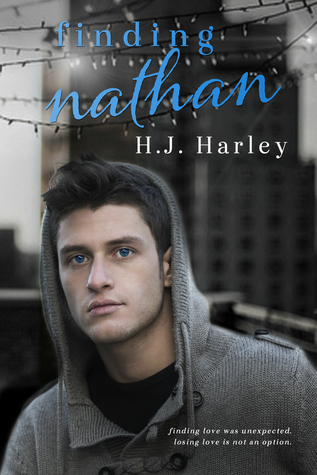 Congratulations on the Release of Finding Nathan to HJ Harley! The long-awaited honeymoon is over for leading man Nathan Harper and his feisty bride, Jordie. As they settle into their new home, Nathan feels confident enough with this fresh start to share with his wife the struggles of rediscovering himself. Now more than ever Jordie needs to be strong when Nathan gives her his journal and lets her see the darkest months of her life through his eyes. Will what he remembers make her wish she could forget? Fate is a twisted b*$#@, at least his was. Was one soul worth the lives of millions? The quandary was one that Rydell King had no choice but to face. No matter the answer, the truth remained—innocence was created to destroy him. She was beautiful…extinguishing her to save his people seemed impossible, and maybe it was. As an immortal, his focus was to destroy the curse upon his people, as he devoured the emotion that bore him—exaltation, no matter the cost. She made him question everything. Mercy had never been crueler. This is stop 17 on the #Exaltation #ScavengerHunt! Do teasers for books torture you, or get you by until the release you have been waiting on is there? Amazing how this author writes her books and they intertwine beautifully. You can read this story as a stand alone, but I advise you read all of her series because you will get the true meaning for all these characters. From the beginning to the end, this story will have you glued to your seat until you finish the book. This story has everything you need to keep you entertained, action, romance, suspense, paranormal and heartbreak. You get into each characters mind and feel the emotions they go through. The love triangle that happens is unlike any other because the guy who isn’t the real connected soul to Raven knows he will have to give her up once her soul mate finds her. Rydell still hangs in until the very end and protects her, when he was the one who was suppose to be who ended her. This story ends at the right place and it isn’t a cliffhanger, but I really can’t wait to see what comes next for all these incredible characters. Loved this story and every story that I have read by this author, which I have read most.